Edwards Porcine in Perimount is an application developed to equip the client with a mobile platform that digitally presents its products to customers in an aesthetic and organised manner. 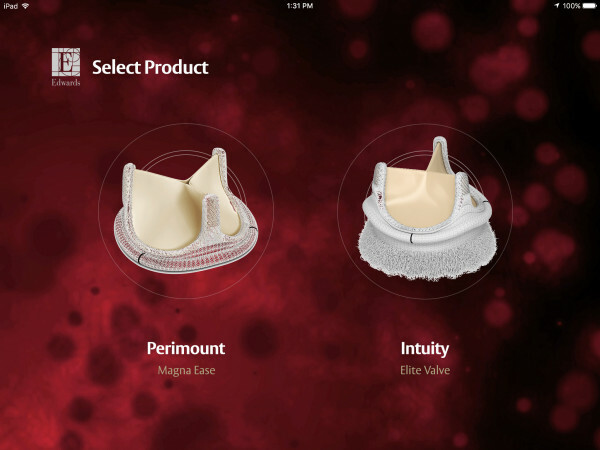 Through the mobile application, users are able to gain deeper and better insights about heart valves. Massive Infinity’s expertise lies in creating customised solutions for businesses. For Edward Life Sciences, a digital and mobile platform was needed for the organisation’s sales rep to carry around for presentations during client meetings. 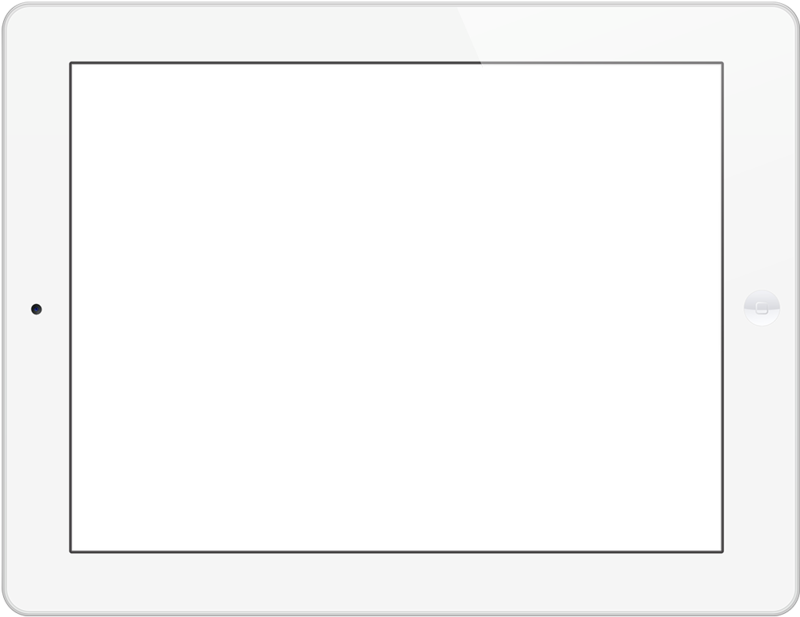 The app serves as a more organised and professional solution for the company. With it being a digital platform, clients of Edward Life Sciences are able to take a closer 360 look of the various products the organisation is selling, aiding in the customer’s decision-making process and shortening the sales cycle.